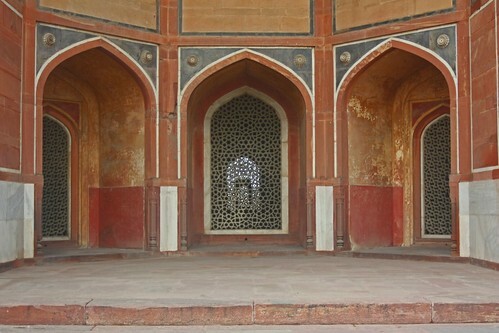 Not many people outside India are aware of the beautiful Tomb of Humayun in Delhi. Most of the tourist coming to Delhi go to Agra for seeing the Taj Mahal without realising that its beautiful precursor also known as "The First Taj Mahal" is in Delhi itself not very far from India Gate. There is also a somewhat common romanticism behind these two monuments - this one erected by a devoted wife for her husband and the other at Agra by an equally or more devoted husband for his wife. Humayun the second Mughal Emperor was the great grand father of Emperor Shahjahan, who had built the world famed Taj Mahal for his beloved wife. Humayun's Tomb was commissioned by Humayun's widow Hamida Begum in 1562 CE, and designed by Mirak Mirza Ghiyath, a Persian architect. 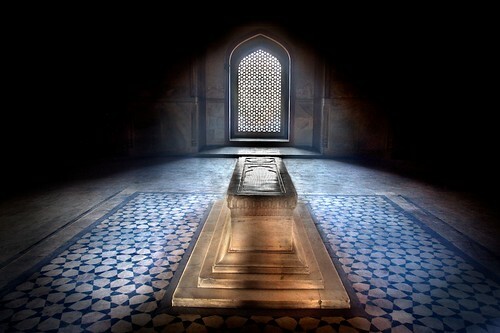 The tomb and the surrounding garden in Persian style were the first of its kind in India. The complex is a UNESCO World Heritage Site. 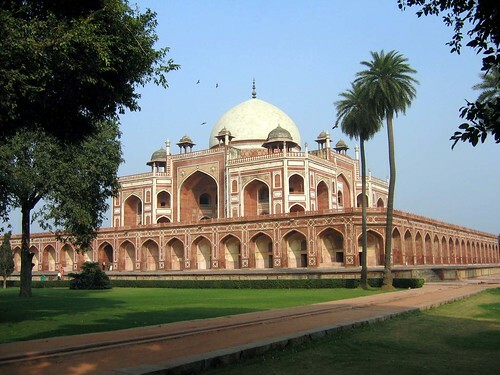 Nice descriptive post on Humayun Tomb with wonderful pictures. Thank you for sharing the information. It is very important for visitors to know the Humayun Tomb timing,entry fee etc before planning the visit.Thanks for sharing. 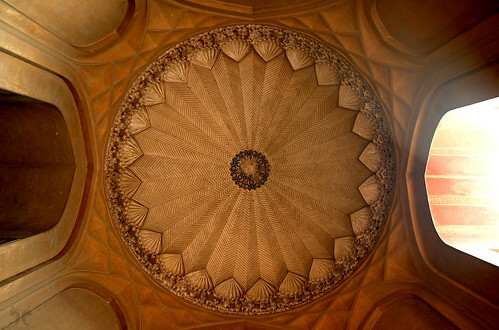 Nice descriptive post on Humayun Tomb with wonderful pictures. Thank you for sharing the information. 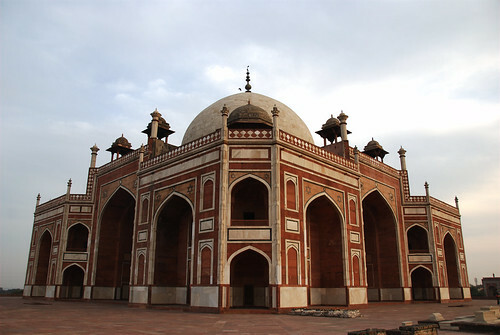 It is very important for visitors to know the Humayun Tomb timing,entry fee etc before planning the visit.